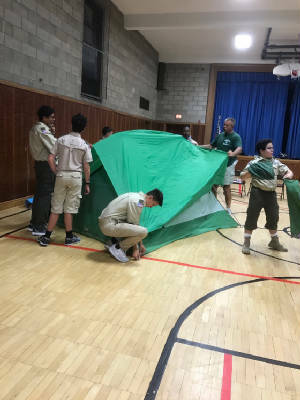 Turn Trash into Cash for Troop 11! CPR class at Iona Prep, class starts at 12:30pm on October, 20th bring money at the door: $15 for scouts, and $30 for anyone else. Congratulations to Amitabh Asokumar, Troop 11's newest Eagle Scout! CLICK HERE FOR ACCESS TO TroopTrack, WHERE YOU CAN RSVP FOR THE TROOP'S EVENTS! CLICK HERE TO GO TO CAMP READ'S WEBSITE! CLICK HERE TO CONTACT YOUR SENIOR PATROL LEADER! Click here to reach our Council's Website! 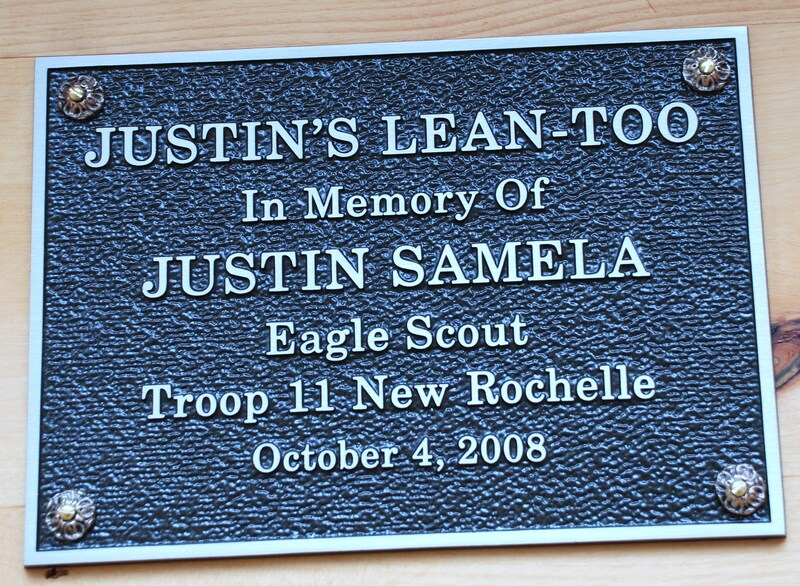 Our site is dedicated to the memory of Justin Samela - member of the Troop 11 family, Eagle Scout and friend. Justin left us on August 7th, 2007, but will never be forgotten.